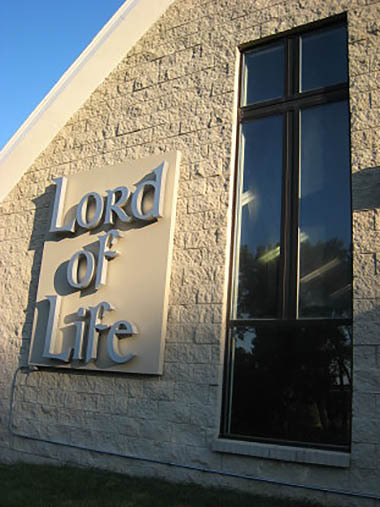 Lord of Life is a founding member of COPE. Located in Elkhorn, Nebraska and including the adjacent communities of Valley and Waterloo, COPE is a multi-denominational organization of Christians whose goal is to assist families or individuals who have needs that are temporarily greater than their resources. COPE offers support to anyone regardless of religious, cultural, or ethnic background. COPE focuses on western Douglas County and offers first priority to persons who demonstrate their willingness to improve their personal skills and job skills, and willing to participate with COPE in assisting others. In addition to donating clothes and household items, you may also volunteer to help with sorting and distributing, or with training classes. Become an Angel Donor, and provide assistance to families with temporary hardships and for educational programs. For more information, please call 402.616.2330, or visit their Facebook page at COPE.